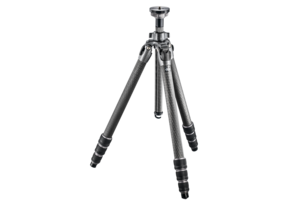 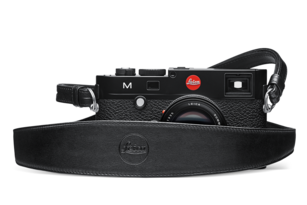 Leica’s extensive range of M-Accessories enhances your equipment’s versatility and user-friendliness and offers you peace of mind. 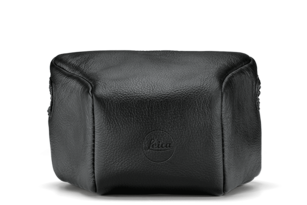 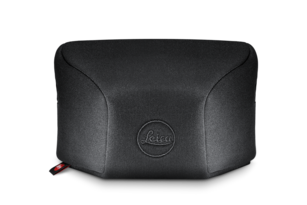 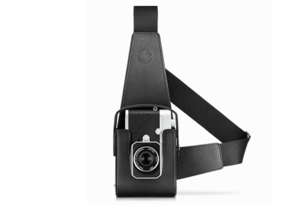 With cases and straps, protectors and bags, your Leica cameras are protected in all situations, ready to go when you are. 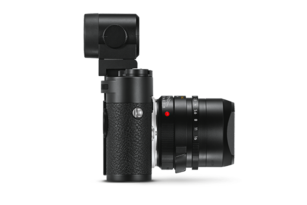 Ideally protected – and in your hand in a flash. 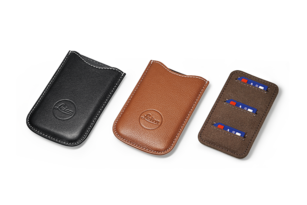 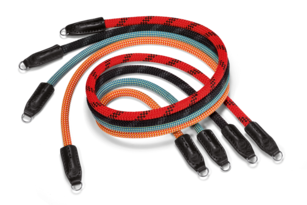 Extremely versatile and made from leather for ideal protection. 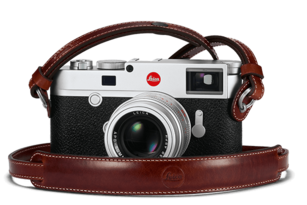 For comfortable carrying all day long. 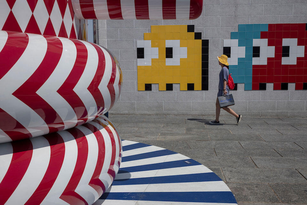 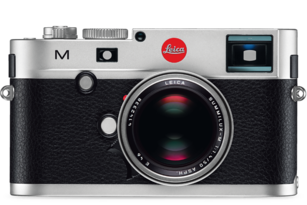 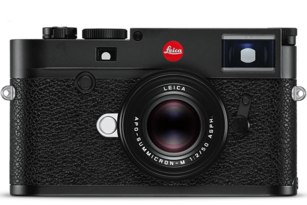 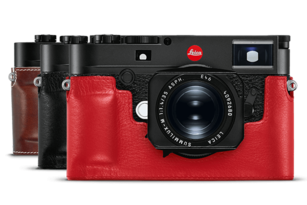 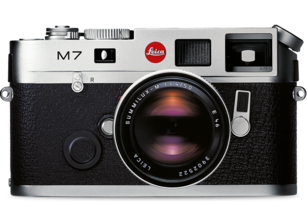 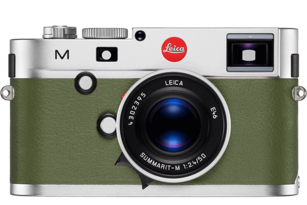 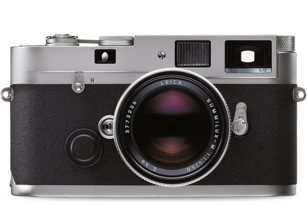 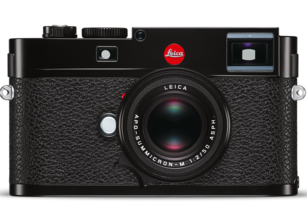 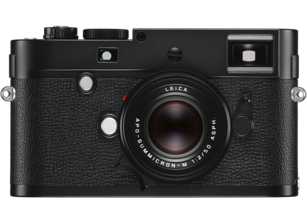 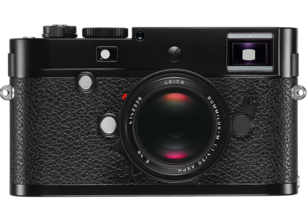 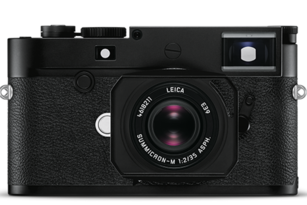 Create your one of a kind Leica M.